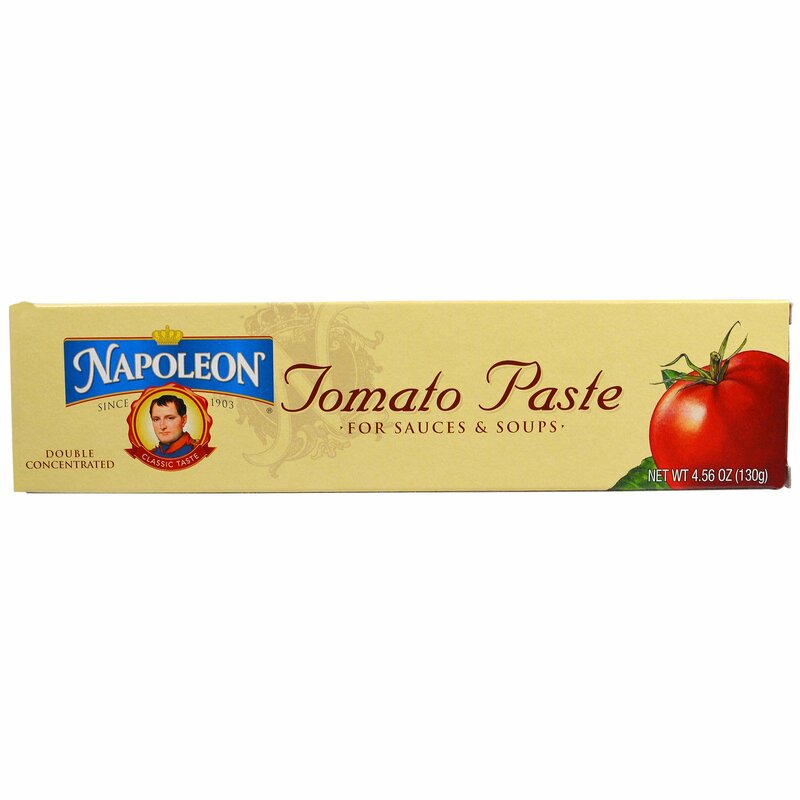 Napoleon Tomato Paste is a quick and easy way to add the deliciously pure flavor of real Italian tomatoes to any dish. 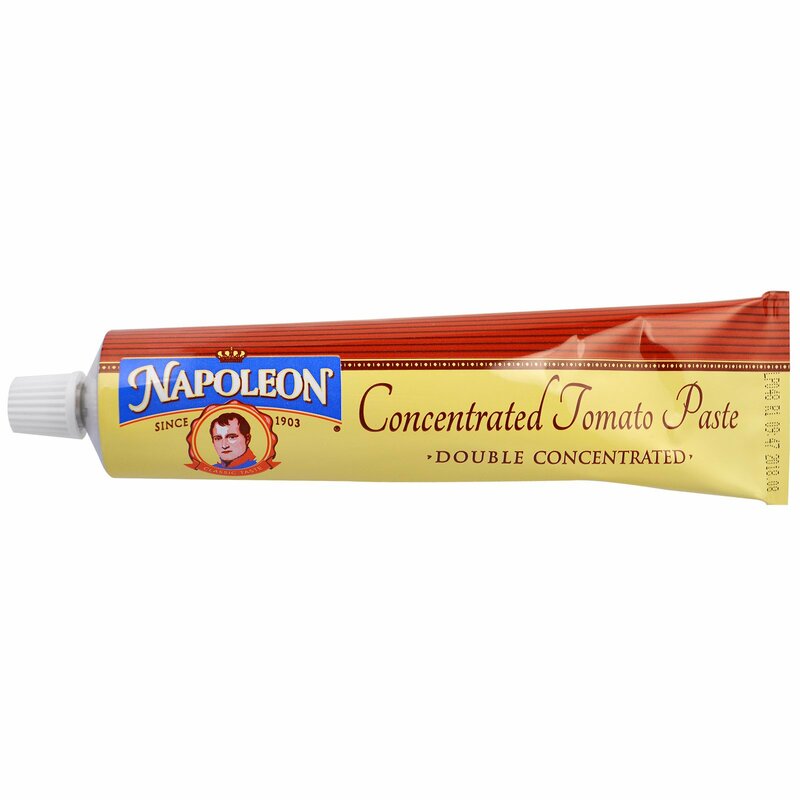 Use it to enhance your favorite recipes: soups, sauces, casseroles - wherever you need the great flavor of tomato. 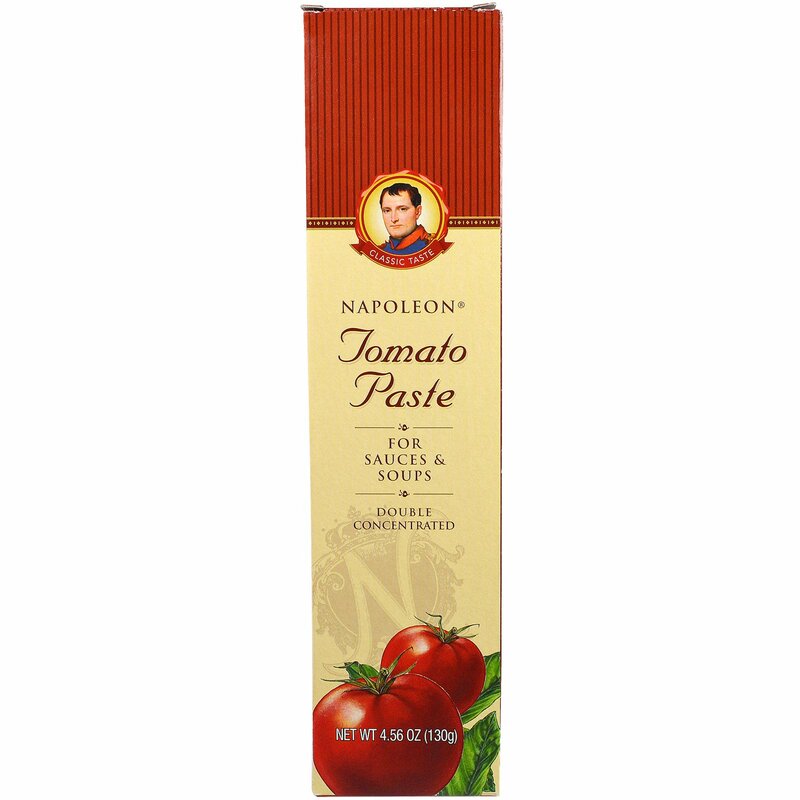 Blend with olive oil, garlic, soy sauce and oregano for a savory beef marinade. 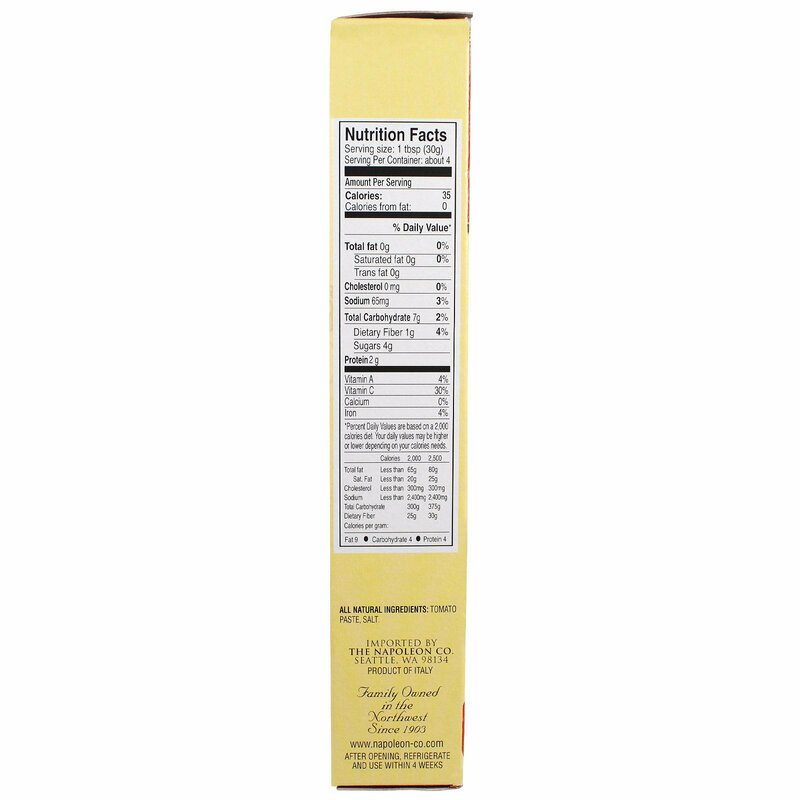 After opening, refrigerate and use within 4 weeks.